The team built a computer model which can predict with 89 per cent accuracy whether a drug will cause heart problems. This is one of the main reasons why new drugs don’t make it to market. A team from the Computer Science department at the University of Oxford have won a prestigious prize for their work towards ending animal experiments. The prize was awarded by the organisation NC3Rs, which funds research into reducing animal experiments. GlaxoSmithKline were the sponsors of the project. The team, led by Dr Elisa Passini, built a computer model which can predict with 89 per cent accuracy whether a drug will cause heart problems. This is one of the main reasons why new drugs don’t make it to market. 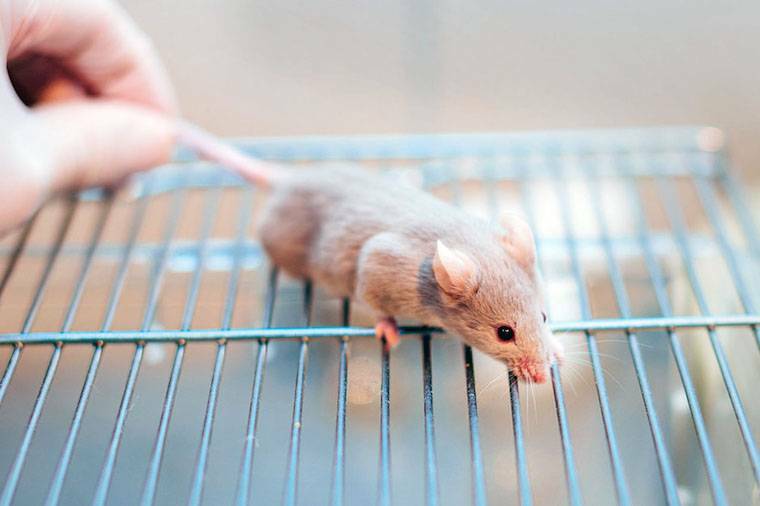 They tested 62 drugs and compounds, and found that the results of animal experiments for the same drugs were only 75 per cent accurate. The current model only simulates heart cells, but the team eventually hope to expand it to model entire organs. Simulations of chambers of the heart have already been used to model heart attacks. Worldwide, over 60,000 animals per year are currently used for this type of drugs testing, so there are hopes that the new technology could greatly reduce animal suffering. Various companies are already using the new simulations. The idea of using ‘virtual humans’ in medicine is gaining in popularity. For example, the company Medtronic has teamed up with the Barcelona Supercomputer Centre to work on further simulations of the human heart. It is hoped that these may eventually be advanced enough to replace expensive and risky human trials as well as animal experiments.